Easter is one of our favorite holidays for crafting. There are so many adorable DIY Easter crafts for kids. 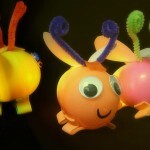 Here are some fun, easy, and inexpensive crafts that we have made and also gathered from other craft experts. These can all be done on a budget and with only a few materials! These adorable little chicks are so fun and easy to make. You just need some pom poms, wiggly eyes, felt, and pipe cleaners. For the larger chick, we used pipe cleaners for her feet. The pipe cleaners stick right into the jumbo pom poms. For the smaller ones, it is easier to cut felt into feet shapes. You can also use egg cartons to make a cracked egg. We just had to make a pom pom bunny too! You can use all the same materials that were used for the chicks, but we also used string for the bunny’s mouth. The pipe cleaner ears stick right into the large pom pom. Then glue the wiggly eyes, pom pom nose and tail, and felt feet. Now you have your own Easter Bunny! 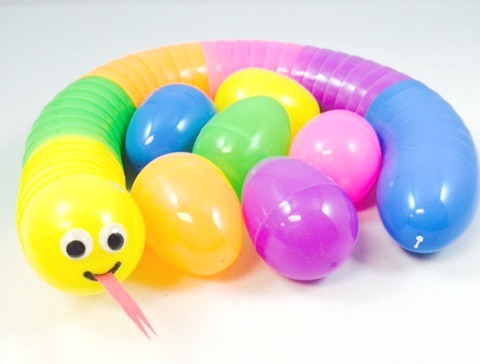 Plastic eggs can be used for so many different Easter crafts. Our favorite is the carrot. All you need is the wiggly eyes, pipe cleaners, and a black marker for the mouth. If your plastic eggs don’t come with a hole at the top for the green pipe cleaners, you can use a small X-Acto knife to carefully make a hole. The bunnies are fun too. You can have fun with different types of faces. And here’s a tip – if you don’t like what you draw, the marker wipes right off so you can try again! Everyone loves Minions! We saw this idea on Pinterest and decided to make our own. You’ll need a pack of plastic eggs with yellow and blue for Minion colors. Then just glue the wiggly eyes on and use a black marker to make their mouth, hair, and glasses. You can have so much fun with the designs for these. We just couldn’t resist the cuteness of this bunny box from Pink Stripey Socks. All you need is a cardboard box and some paint! Her tutorial tells you exactly how to make it. Such a cute decoration for the house. You can even use it as a tissue box! Footprint crafts are so popular right now. We found this from the Fun Handprint Art blog. With paper plates, pipe cleaners, and paint, you can make any these bunnies in under 10 minutes. Use your fingerprints to make these adorable chicks and bunnies! Such a cute idea for making Easter cards, and perfect for a low budget craft. This idea is from Sarahndipities, so you can find more details and pictures on her site. Can’t forget about the sheep! See the tutorial on Arts & Crafts Collection. 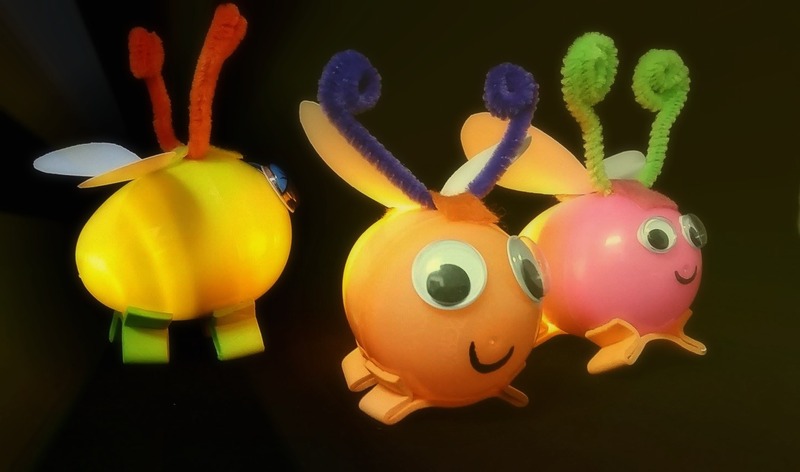 This unique craft is made with a hard boiled egg, but if you want to keep it for longer you can also use these foam eggs. This craft doubles as a fun candy jar, or you can put anything you’d like in here! Try it with mason jars. 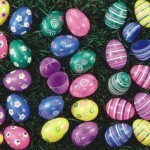 Great for a decoration for Easter and can be re-used year after year. Learn how to make these Easter jars from Crazy Little Projects. 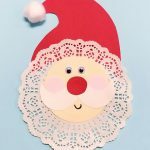 We love paper crafts! 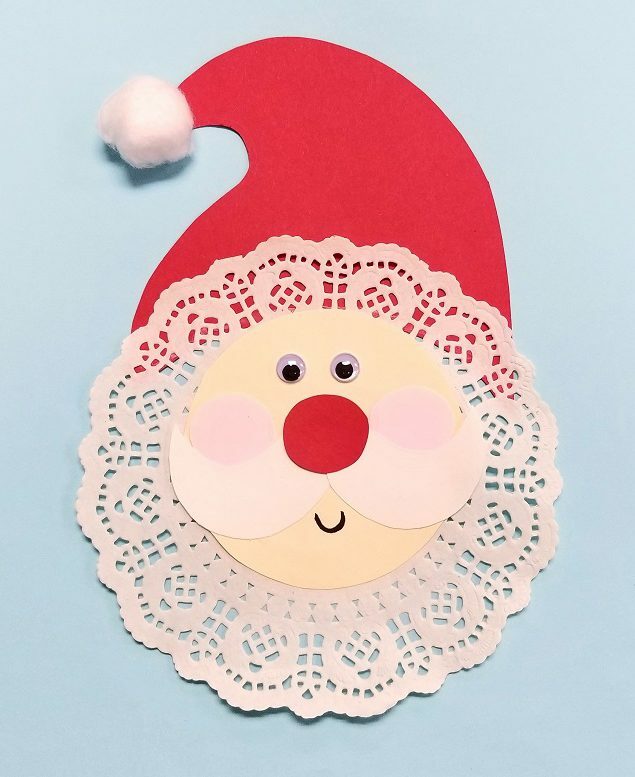 You’ll need construction paper, plates, wiggly eyes, cotton balls, crayons and markers, and patterned paper. This craft is from Crafts By Amanda, and you can find the tutorial on the Kix Cereal website. Which of these Easter crafts is your favorite? This entry was posted in Arts & Crafts, Holiday Crafts, Newsletter April, Spring Crafts and tagged bunny, chick, diy crafts, Easter, Easter Crafts, paper crafts, pom pom, rabbit, sheep by S&S Worldwide. Bookmark the permalink.